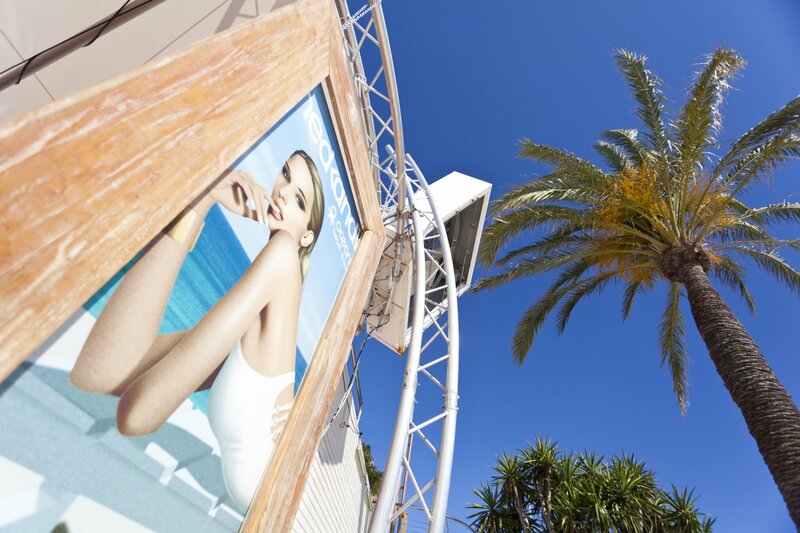 At O Beach Ibiza, Monday, from 27 May to 30 Sep. HedKandi is back at O Beach Ibiza every Monday this summer. Hunks and glamour pusses get ready because UK house favourite HedKandi is back at the one and only O Beach Ibiza for another sun-drenched summer. For all of you partial to a bit of glitz and glam, this is an absolute must. HedKandi has been at O Beach for a few years now, the San Antonio poolside venue proving the perfect fit for a brand that has built its name on feel-good house. Where better to listen to soaring, euphoric vocals than in the balmy Mediterranean sunshine? Quite frankly, the San Antonio beach club epitomises the Hed Kandi mantra of sparkling summertime house and disco vibes, so these two really are a match made in Ibiza heaven. This summer roster will include four showstopping live musicians, including Lorena de Tena on the piano, Ruben on the sax, Micah on the violin and Manual Moore on the guitar as well as DJs Loeca, Tom Crane and Grant Collins delivering some of the best HedKandi tracks ever made. As this year HedKandi celebrates its 20th Anniversary, expect lots of surprise performances and more. The season runs from Monday 27 May until 30 September, meaning you have 19 weeks to revel in the ultimate extravagance. If this does not have you pining for the summer, nothing will. See below for up-to-date confirmed details and tickets.